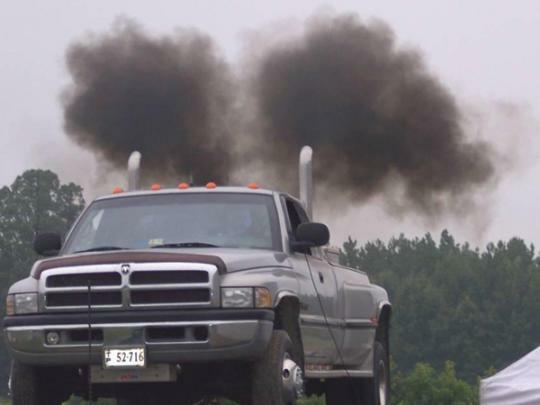 Most would know that diesel engine exhaust emissions are more dirty compared to petrol engines. 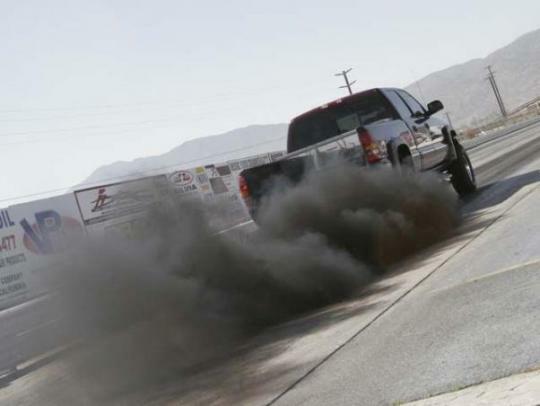 Even though diesel engines have gotten progressively cleaner in recent years due to strict emissions standards, the World Health Organisation has announced recently that they have uncovered sufficient evidence to link diesel fumes with cases of cancer in human beings. The World Health Organisation which operates under the United Nations says that diesel fumes are a known cause for lung cancer and can increase the risks of bladder cancer. Carcinogen is the term used for describing any substance that is an agent directly involved in causing cancer. As mentioned above, diesel engines are progressively getting cleaner. This is largely attributed to the usage of particulate filters, of more precise direct-injection technologies and also to the widespread use of ultra-low-sulphur diesel in some countries such as the United States. But this is not the case in many developing countries. There are still a lot of vehicles, mostly commercial vehicles, in those countries that use old fashioned diesel engines that use pre-chamber type indirect injection. To complicate the matter, the World Health Organization estimates that these vehicles will take a very long time to be replaced with cleaner ones. Chairman of the working group, Dr. Christopher Portier, explained that the scientific find was rather compelling and the group�s decision was unified; and that diesel engines emissions causes lung cancer in human beings. Portier also mentioned that exposure to this should be reduced worldwide.